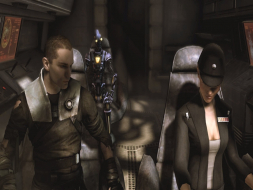 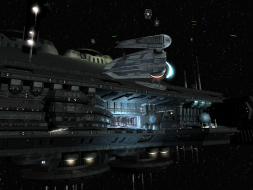 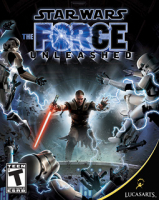 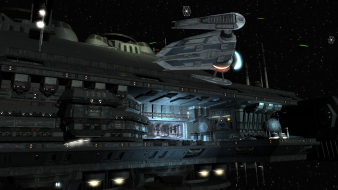 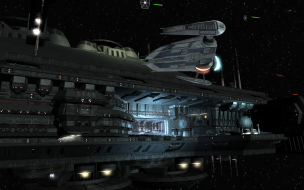 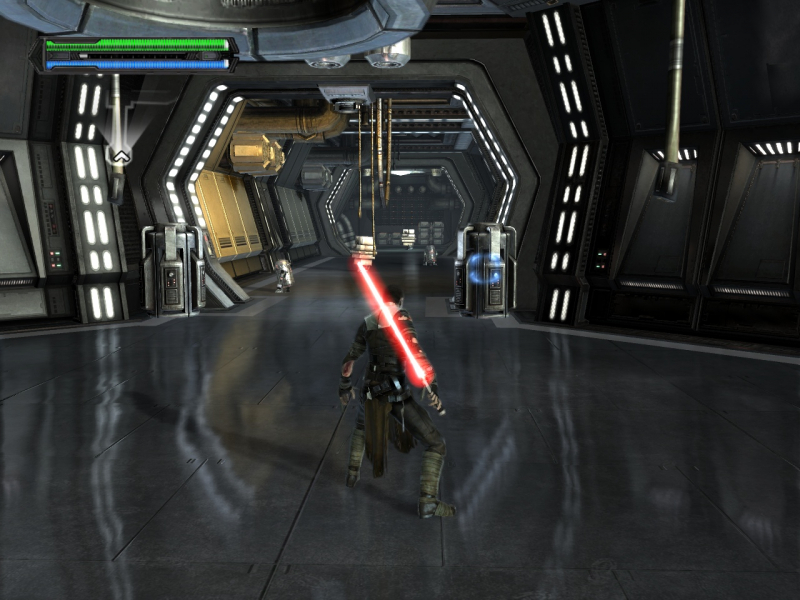 The Force Unleashed is a third-person action game in which the player's character's weapons are the Force and a lightsaber. 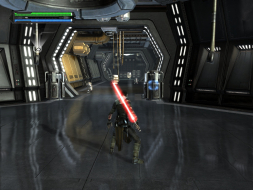 Developers treated the main character's lightsaber like another Force power, and wanted to ensure "something visceral and cool" happened with each button-push. 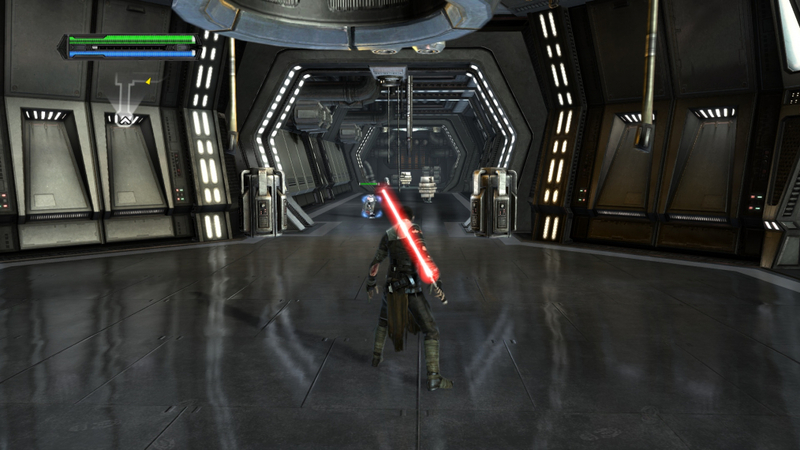 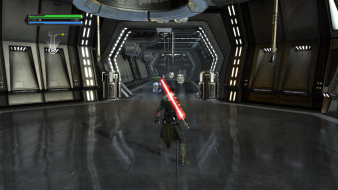 The game has a combo system for stringing lightsaber attacks and for combining lightsaber attacks with Force powers. 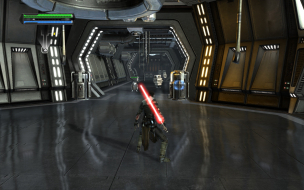 Experience points earned by killing enemies and finding artifacts can be used to increase Starkiller's powers and traits. 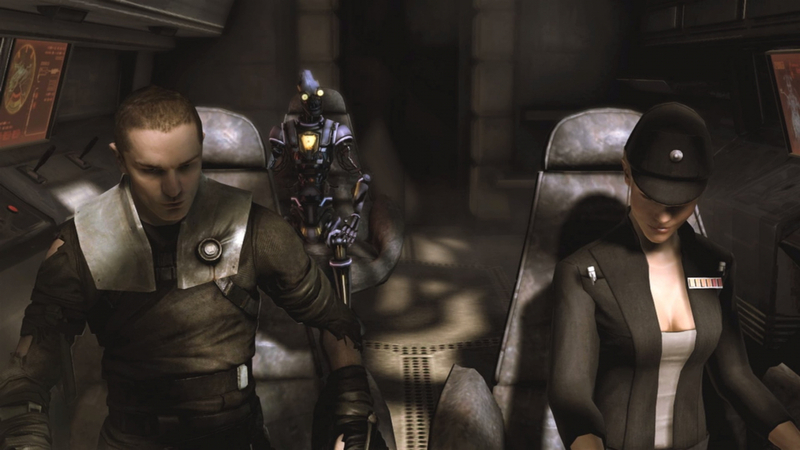 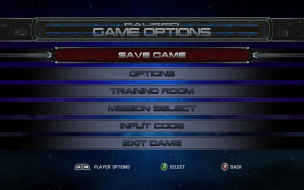 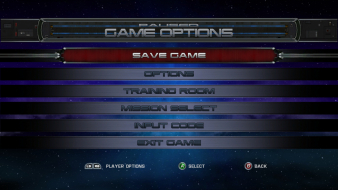 The gameplay is intended to be easy to learn; the development team included "horrible" gamers to help ensure the game's accessibility. Players can casually run and gun through the game, but the game rewards those who take a stealthy, more tactical approach. 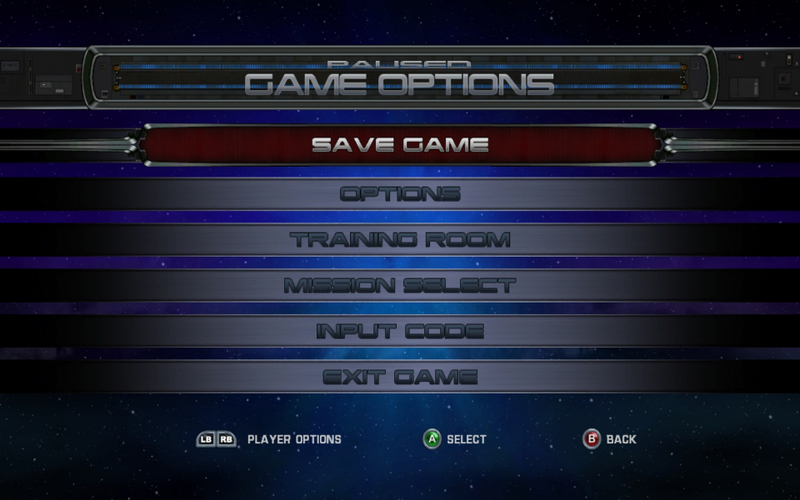 The game includes enemies that are easy to overcome; game difficulty arises from presenting these enemies in large numbers that can wear down the player's character. 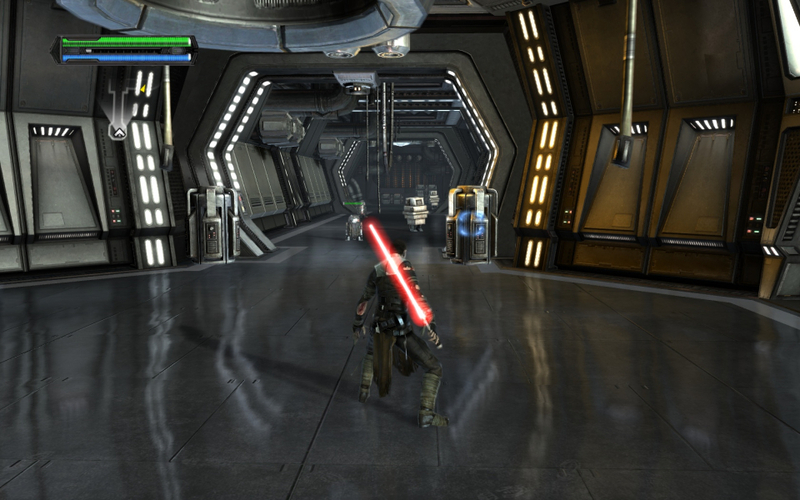 Additionally, enemies learn from the player's character's attacks; using the same attack on different characters can sometimes lead to the player's character doing less damage. 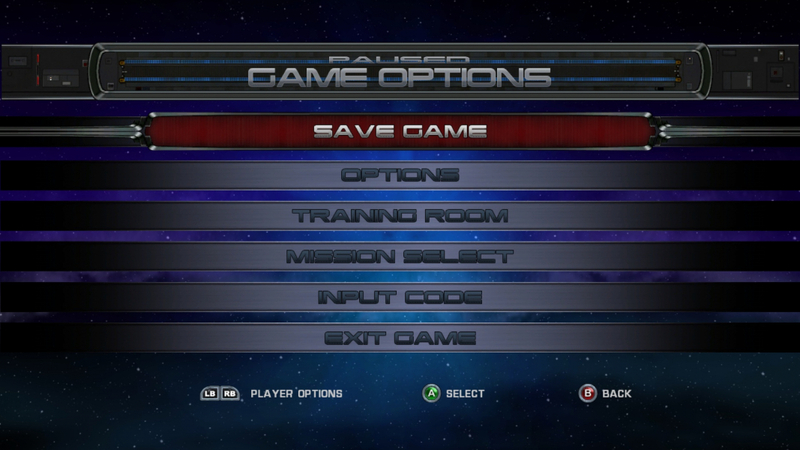 2560x1600 works ok, however it is not natively supported so you will have to edit Config.xml. 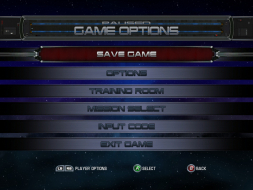 See Multi-Monitor Specific Solution section below for details.